With more than 25,000 guests expected to attend this year, the 73rd annual One World Day will be a day to remember. 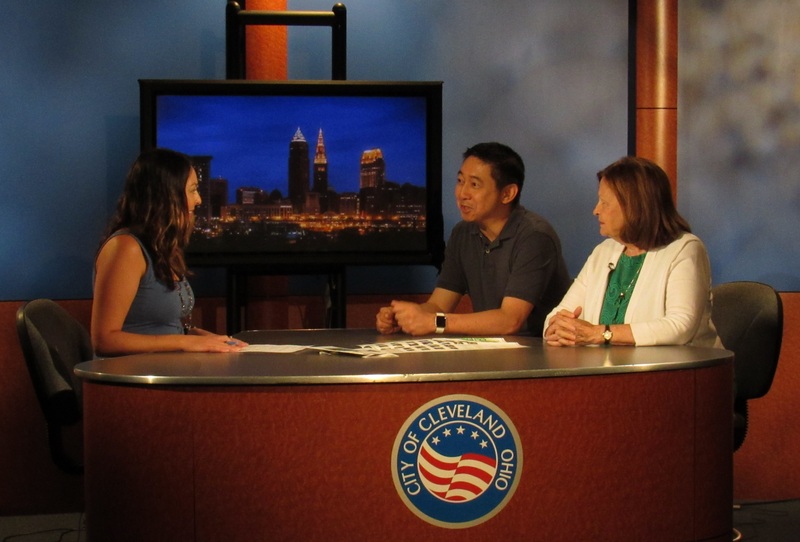 In an upcoming episode of Community Spotlight, host Leah Haslage sat down with Johnny Wu, Producer for One World Day, and Sheila Crawford, Performance Committee Chair for One World Day to discuss the history of One World Day and the Cleveland Cultural Gardens. This year’s One World Day will be taking place on September 16th from 11AM to 6 PM. Highlights of this year’s activities include authentic ethnic food, family activities, beer gardens, and of course the Parade of Flags, the route of which you can find below. To learn more about the Cleveland Cultural Gardens or One World Day, you can visit their websites at https://www.clevelandculturalgardens.org/ and http://clevelandoneworldday.org/2018. You can also stay tuned to TV20 to catch our upcoming episode of Community Spotlight.